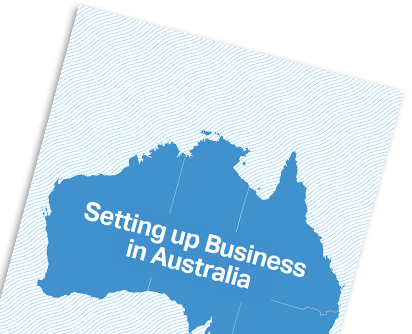 Need Help Setting up a Business in Australia? Starting a business is an exciting time, but setting up in another country is challenging. Getting everything right from the beginning is the key to success. The right advice is crucial. At Altus we have the expertise to guide you right through the entire process of setting up your business in Australia. We can advise you on your legal and financial obligations and how to best structure your new business in Australia. Whether you are buying an existing business, setting up a branch or subsidiary or purchasing a franchise, our specialists understand all the key aspects of the Australian regulatory and commercial environment.